Ack. Must resist temptation. I've gone waaaay overboard. Me do not likey-likey. Hubby definitely hate-y hate-y. Hahaha! 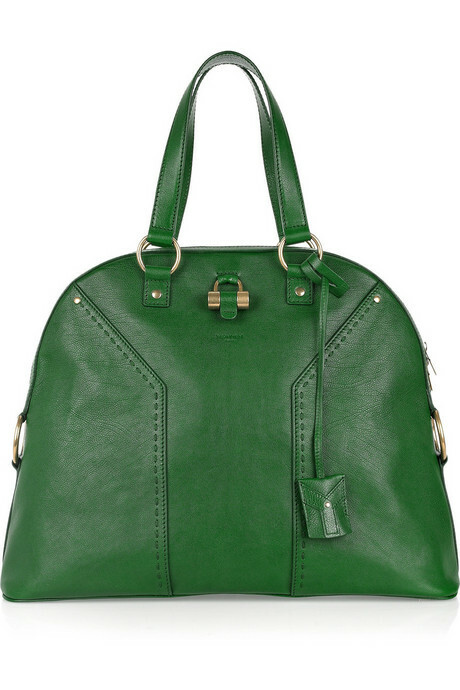 Can someone please tell me what style is this Chloe Bag (Spring Summer 2011)??? I am wanting. Seriously. Super in love with my new pair! My colleagues liked them too, though they found the heels too high for their taste, hehehe. My only concern here is that since my feet are small, their smallest size might not fit me. I wish they have a store where I can go to and check out the shoe. But I really, really, really love! PS: There are so many online shoe shops in multiply, I'm literally salivating! Checking out Stylebible.ph's The Mall Section is B-A-D.
Ok, I've finally gotten hold of something I so wanted since early last year. What then do I drool over next? May not be obvious, but my favorite color is emerald green. Yes, I am a true earth Taurean. Love it. Love everything about this ensemble. Perfect dress, shoes. Perfect bag. This is a super Wishlist, because it is now out of stock in Net-a-porter.com (I snagged the images there btw). 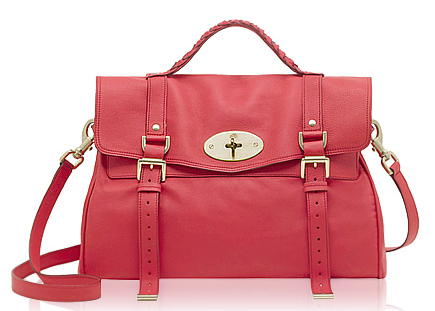 I'm not really fond of blue bags but this is one bag that I somekindamedyo like. 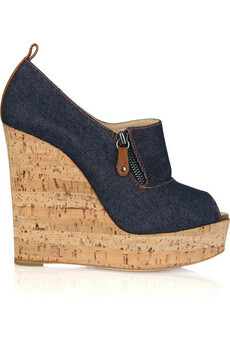 DENIM + WEDGE = I LOOOOOVVVEEEEEE! 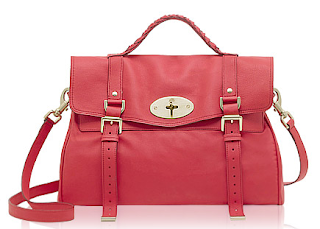 The Alexa bag in fruity-colored watermelon is something I am VERY curious about. Oak perhaps? I am still unsure. No blessing received from my other half. Ulk. But I really like. My take on dressing up this 2011. No It-bags, just understated "elegance." Love love love this look.